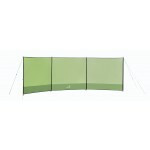 The Vango Adventure (mini) Windbreak - Treetops is a 1 metre high windbreak that is designed to compliment Vango's Adventure range of small, crawl-in tents. 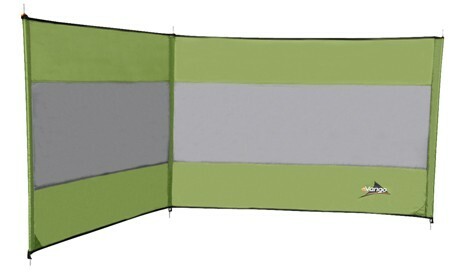 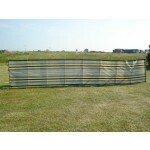 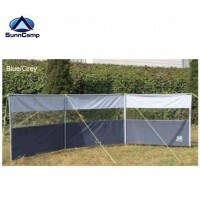 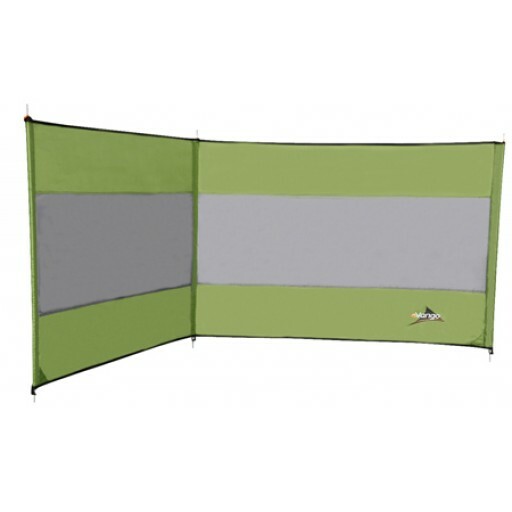 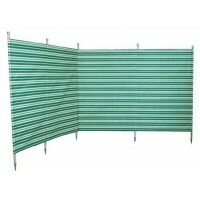 The Adventure Windbreak features three steel Powerplus upright poles with 2 panels of polyester fabric - great for use as a privacy screen of for keeping breezes off your tent. 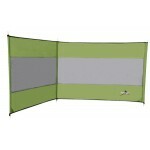 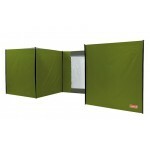 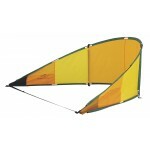 Vango Adventure Mini Windbreak - Treetops.